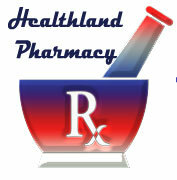 Healthland Pharmacy is a full service Pharmacy and our focus is taking care of all your medication needs. At Healthland Pharmacy we accept all major insurances. 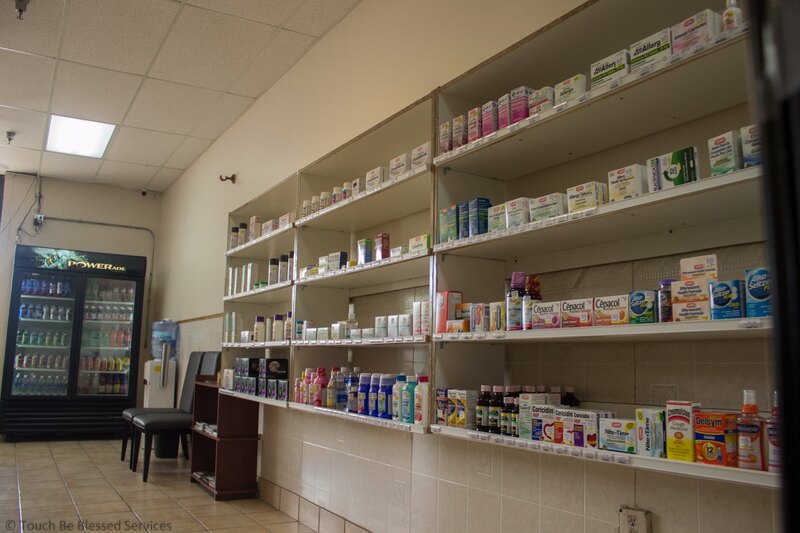 We offer HIV medication & supplies as well as Counseling on managing HIV symptoms and taking HIV medications. Live within a 10 mile radius? We deliver right to your home. You must have your RX number. Contact our pharmacist Dr. Kofi Fosu he is dedicated to improving lives. Dr. Kofi Fosu offers medication counseling as well as general advice for other medical related questions that you might have.